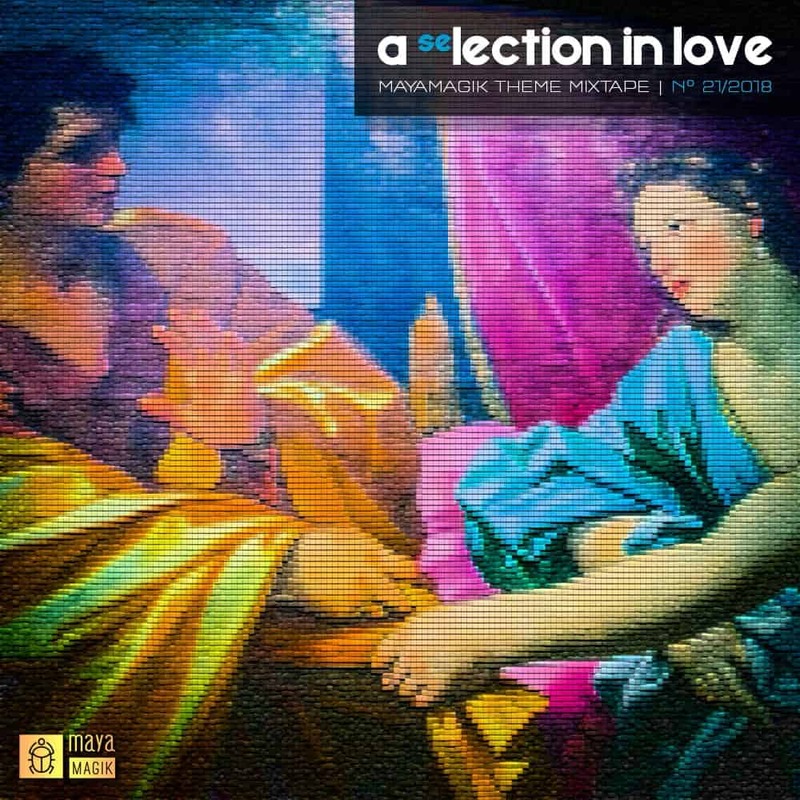 Those are my favorite Love Songs which are mixed together as “A (Se)Lection In Love”. Please enjoy this mixtape and write me a comment on how you liked it or even what didn’t resonate with you. That would help me even more to improve my mixing. Thanks! This is the DJ Portfolio of German filmmaker Christian Koehlert. Many more Mixtapes are available in my Showroom Section.